100% Polyester Microfiber tees designed to eliminate perspiration by transferring it to the surface. 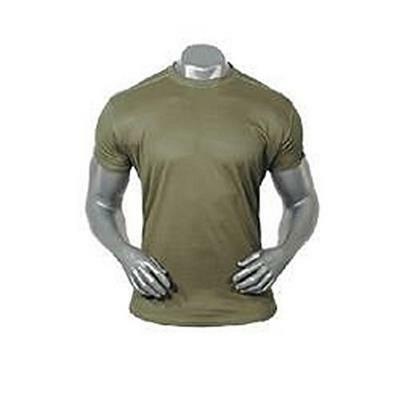 Soft, breathable, comfortable tee in crew neck style Designed to wear under body armor. Stay comfortable in heat or cold.